Extraction of sand and gravel started at the site in early 2011, having previously been non- operational since the early 1980s, with the site finally closing in December 2016. 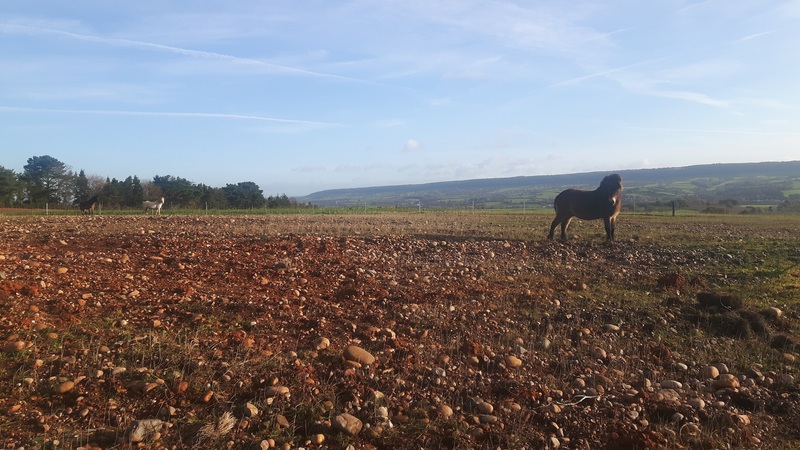 Simon added: “It is always a top priority for us to protect the local wildlife, which is why we have been working with the RSPB for a long time. This has included monitoring populations of rare heathland birds, such as nightjars, and Dormice that were present prior to the quarry becoming operational again to ensure they were protected. In order to ensure the future maintenance of the site, timber from a block of mature conifers which were originally removed as part of the operational quarry development, have been used to build a new office and volunteer accomodation for the local RSPB team.